Permai Jaya Apartment is located along Lintang Lembah Permai 4 in Tanjung Bungah, Penang. 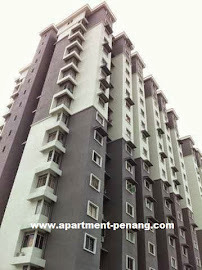 Permai Jaya consists of a 17-storey apartment block, each unit has a built-up area ranging from 650 sq.ft. to 700 sq.ft. Built-up Area : 650 sq.ft. - 700 sq.ft.